A bonus episode of RACE22 Radio will hit the airwaves tonight at 6:30pm to recap the penalties from NASCAR on the South Boston Speedway incident. Cathy Rice, General Manager of South Boston Speedway will join the crew to talk about the tracks angle on everything that happened. She released a statement earlier today stating that the track wasn’t happy with the penalty assessed to Lee. We’ll ask her about that and everything else. RACE22 Radio host and founder of RACE22.com, Langley Austin along with his co-hosts Roger Johnson and “Crazy” Corey Latham will also talk about the penalties and South Boston Speedway’s response to it where they criticized the decision by NASCAR. If you have any questions for Cathy Rice or the guys on the show, let us know in the chat on Facebook. 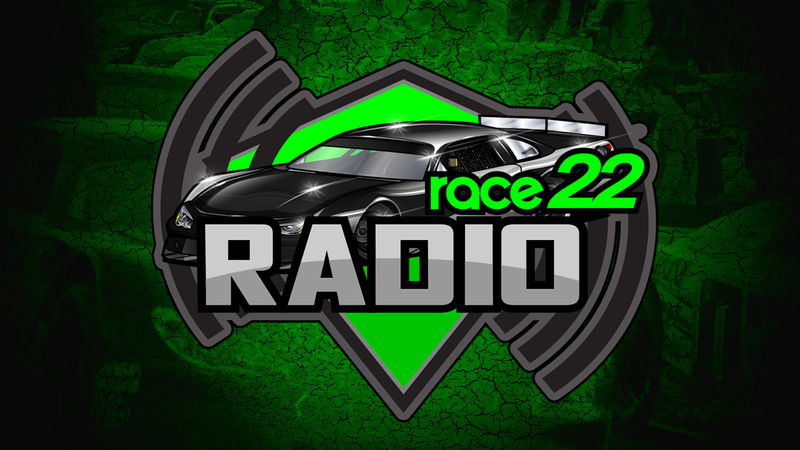 RACE22 Radio will be broadcast live via Facebook Live and will be available soon after the live airing on RACE22.com’s new Podcast platform. The podcast is available via these channels; Apple Podcasts, Google Podcasts, Spotify, Anchor, Breaker, PocketCasts, RadioPublic, Stitcher and will be available soon on more platforms. If it’s not available on your favorite platform email podcast@race22.com to let us know and we’ll work on making it available there as well. Join us tonight at 6:30pm for this special episode of RACE22 Radio exclusively on RACE22.com. If you want to come and see the show live it’s free to do so and is recorded from the shop at Performancenter Racing Warehouse in Statesville, NC.